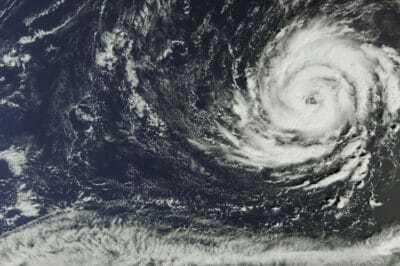 NASA-NOAA’s Suomi NPP satellite captured Hurricane Leslie over the Eastern Atlantic Ocean on October 11, 2018. 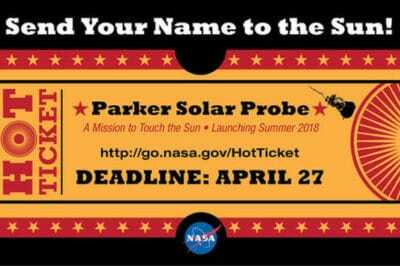 To celebrate an upcoming groundbreaking mission to the Sun’s atmosphere, NASA is inviting the public to submit their names to be added to a microchip which will be placed onboard the Parker Solar Probe. 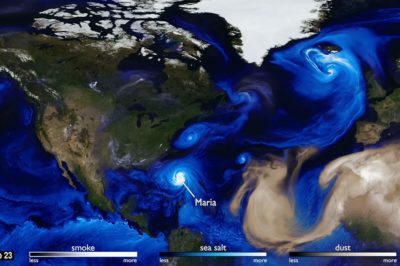 NASA has created a model of the way carbon dioxide moves through Earth’s atmosphere. 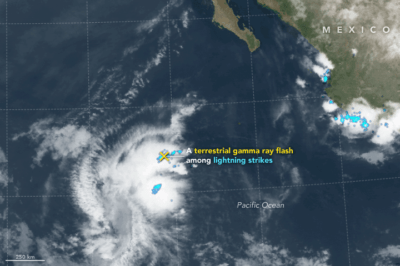 A terrestrial gamma ray detected on August 3, 2014 over the Pacific Ocean west of Mexico. 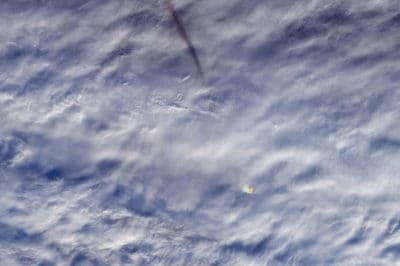 Image: J. Stevens, NASA with data from Roberts, O. J., et al. (2017). The production of gamma rays that can be seen by satellites are called terrestrial gamma ray flashes, or TGFs. 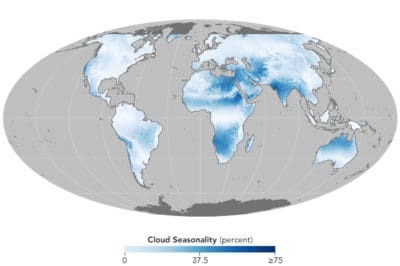 Cloud cover based on 15 years of satellite observations captured by the Moderate Resolution Imaging Spectroradiometer (MODIS) sensors on NASA’s Aqua and Terra satellites. 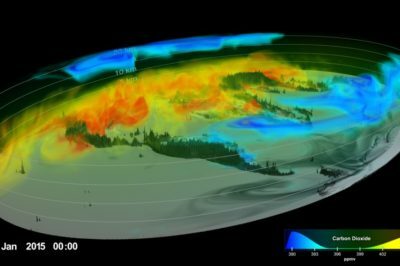 Researching clouds and their impact on ecosystems and species could help researchers find an entirely new way to see the Earth. 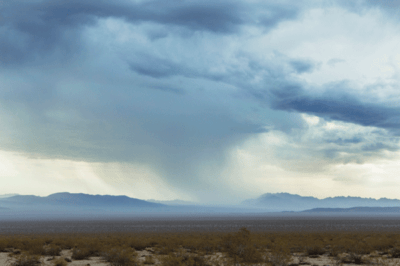 By looking at clouds, researchers can add a layer of evidence to existing theories and practices of conservation of land and animals. This animation shows the movement of ice and debris near Panmah Glacier in Pakistan, near Central Karakoram National Park. The 17 false-color images were captured between August 1990 and July 2015 by the Thematic Mapper on Landsat 5, the Enhanced Thematic Mapper Plus on Landsat 7, and the Operational Land Imager on Landsat 8. Source: NASA. Using Landsat satellite data, researchers compiled videos and still pictures of glaciers from four regions in the Karakoram mountains in central Asia. Unlike other glacial regions in the world, glaciers in the Karakoram are advancing rather than retreating. 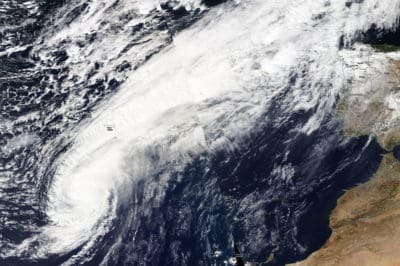 The continents of earth are helping slow down sea level rise, a new study shows. 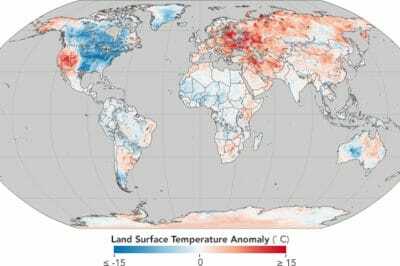 Melting glaciers and ice sheets are causing sea levels to change around the world, but the continents are actually absorbing a lot of this excess water. 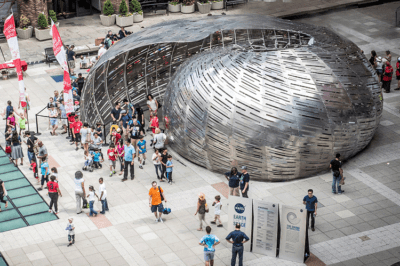 NASA collaborated with architects Jason Klimoski and Lesley Chang to create a way to hear the sounds of different satellites orbiting above the Earth.